In the world of water and liquid fertilizer storage, there are secrets that are being revealed every day. 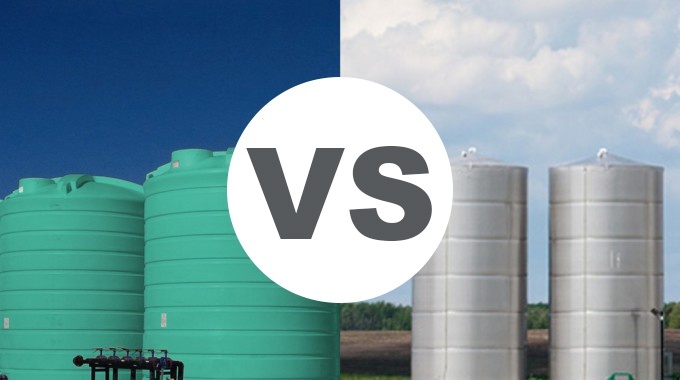 Finding reliable, long term storage tanks is one of the biggest concerns of a crop farmer or grower. Having a cost effective, maintenance free solution for this is a must in a successful farming operation. The two most popular types of liquid tanks are, poly tanks and stainless steel tanks. 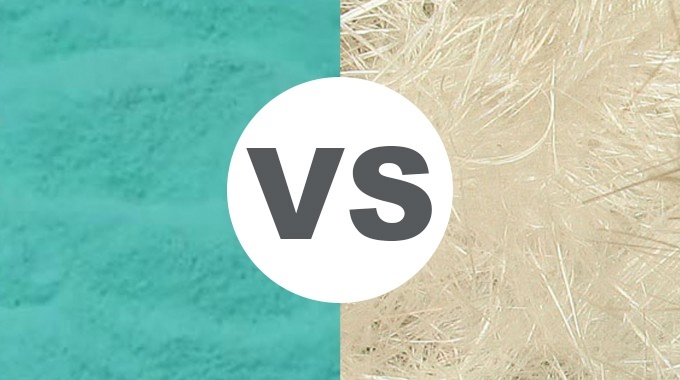 For years, these two options have been considered equal. 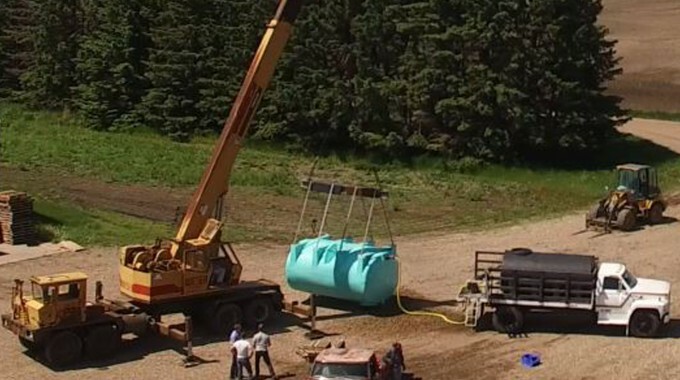 While each type of storage tank has its pros and cons, I have found 3 important facts that you should know before you make your next purchase.